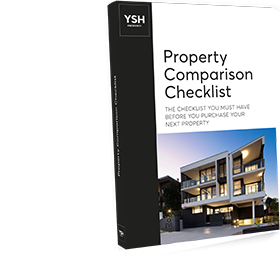 YSH is a dynamic property company that synergises its three arms – property development, property investment education and property management – to meet its vision of providing a holistic service to clients, where satisfaction is key. The team brings together an immensity of knowledge and industry experience under the inspirational leadership of Dean Parker, who, with over 450 property transactions behind him, has built his company culture around progressive thinking, striving for excellence, and constantly ‘raising the bar’. As property developers, YSH designs and delivers quality properties that are innovative and modern, highly functional, aesthetically beautiful, and healthy in terms of their low-emission construction materials and products. 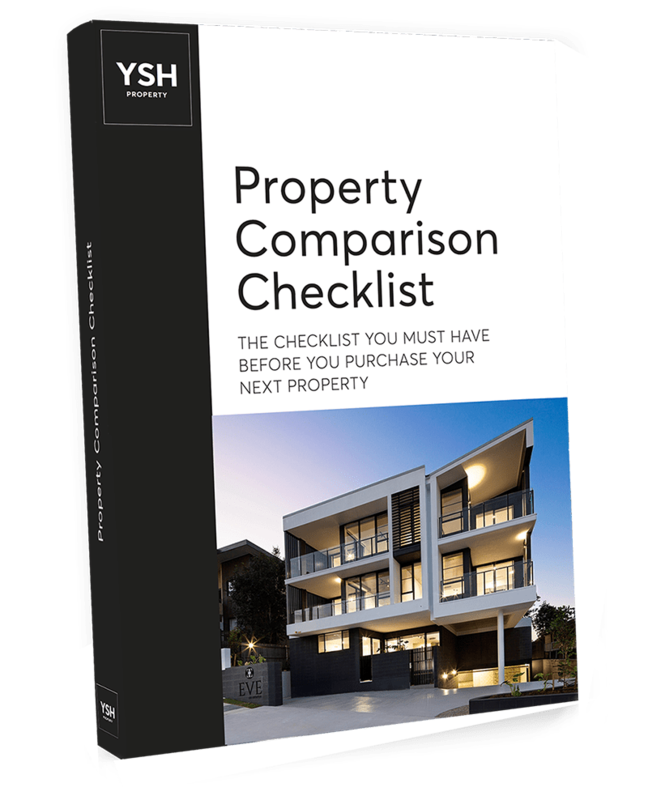 As property investment educators, the team is passionate about assisting others to make informed and smart decisions around property investing through structured workshops as well as presentations at property forums and seminars. As property managers, YSH offers ‘Satisfaction beyond the keys’ so that purchasers have immediate and ongoing support as they transition from buyers to occupiers or landlords, and well into the future, to ensure the maintenance and continued success of their asset. For the client who sets out to learn about property investment, purchase a home, buy an investment property, build a property portfolio or all of the above, the team prides itself on ensuring that the process is as smooth and stress-free as possible, and that every aspect is delivered to an exacting and exemplary professional standard where chance and luck play no part.